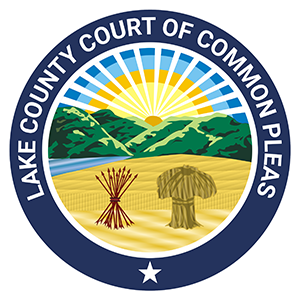 The Lake County Domestic Relations Court can register orders issued outside the state of Ohio, whether they are from another state or another country. Once registered, the Court has jurisdiction to enforce and modify these orders. Parties and their minor children must meet certain residency requirements in order to register their orders. 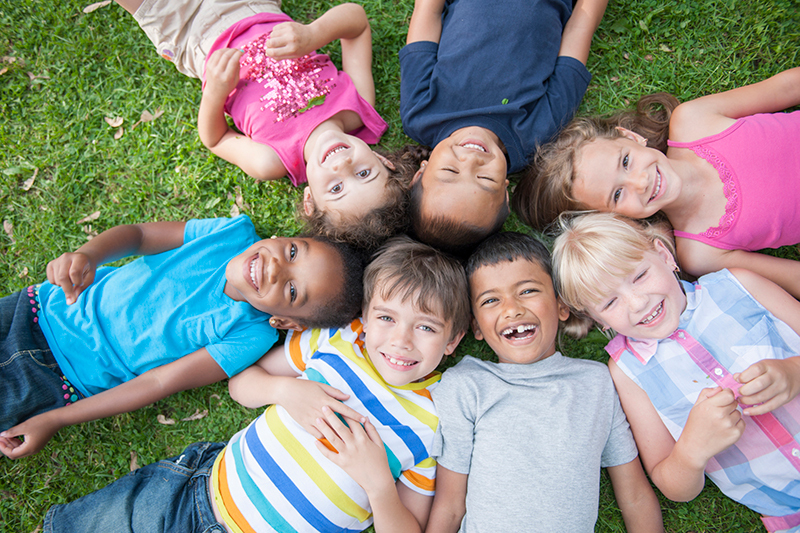 For further information about registering foreign child support orders, click here for the Lake County Job and Family Services, Child Support Enforcement Division, or consult with your private attorney.